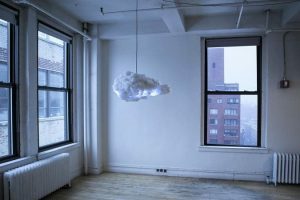 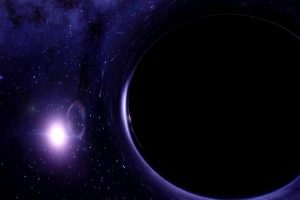 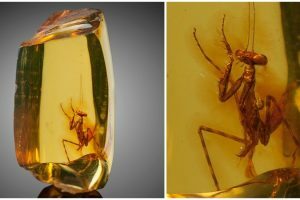 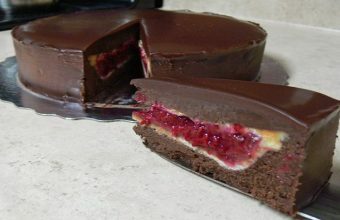 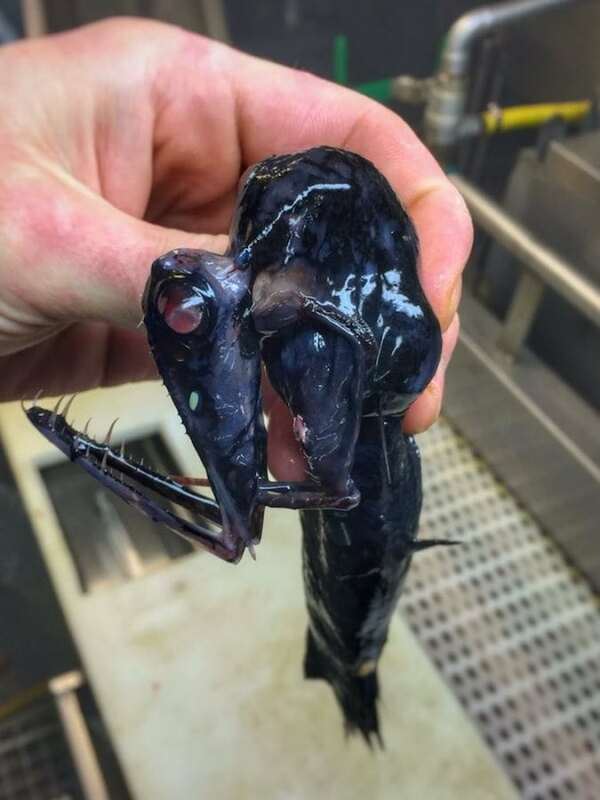 Aliens do exist, although they might do not always come from outer space. 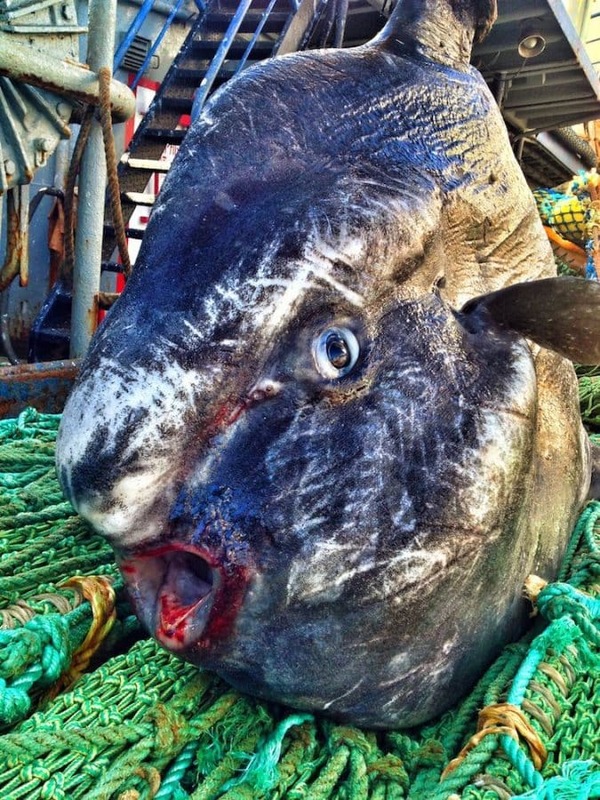 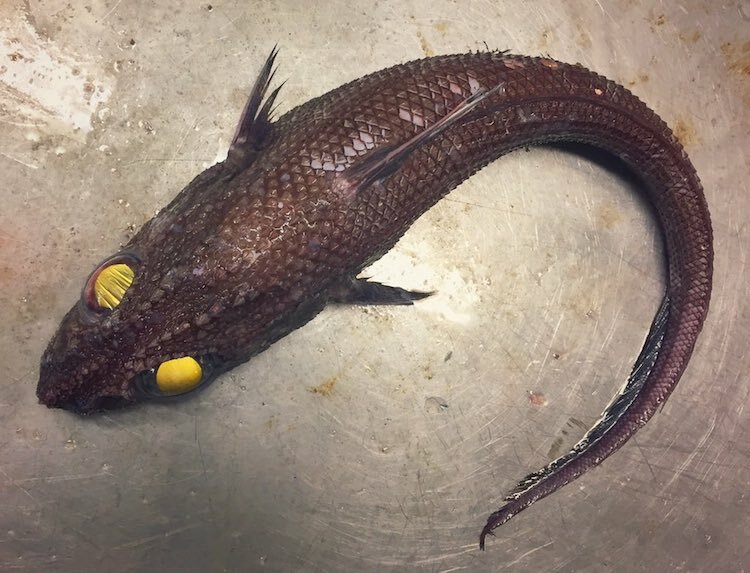 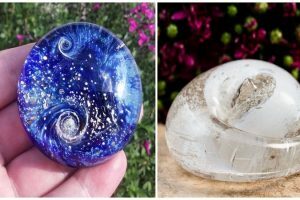 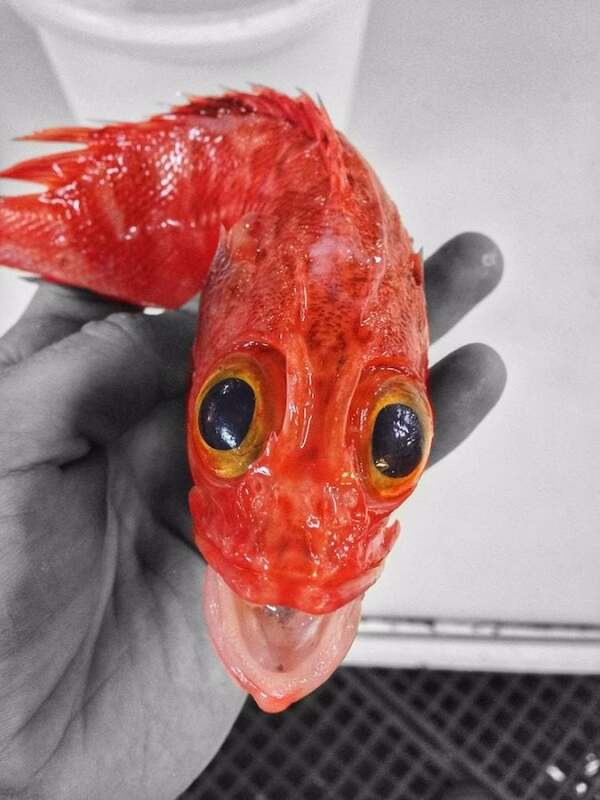 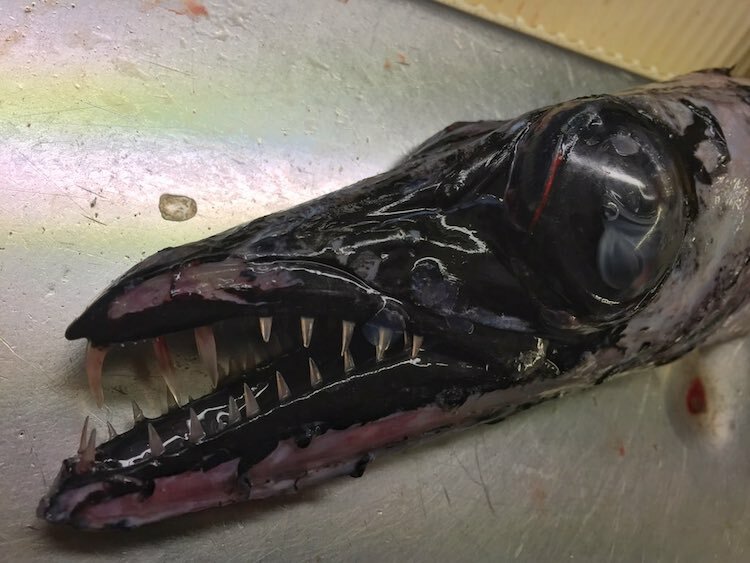 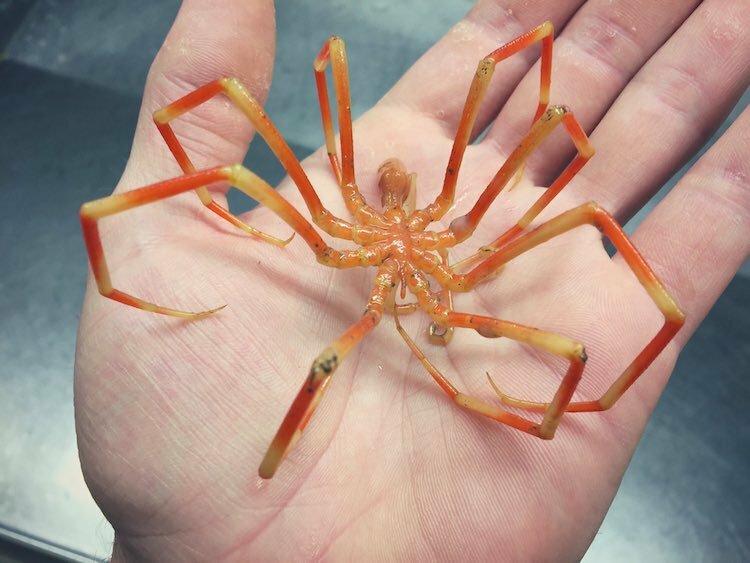 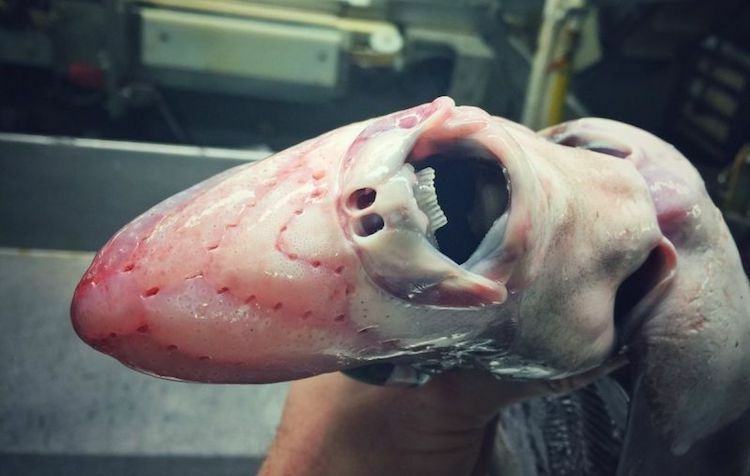 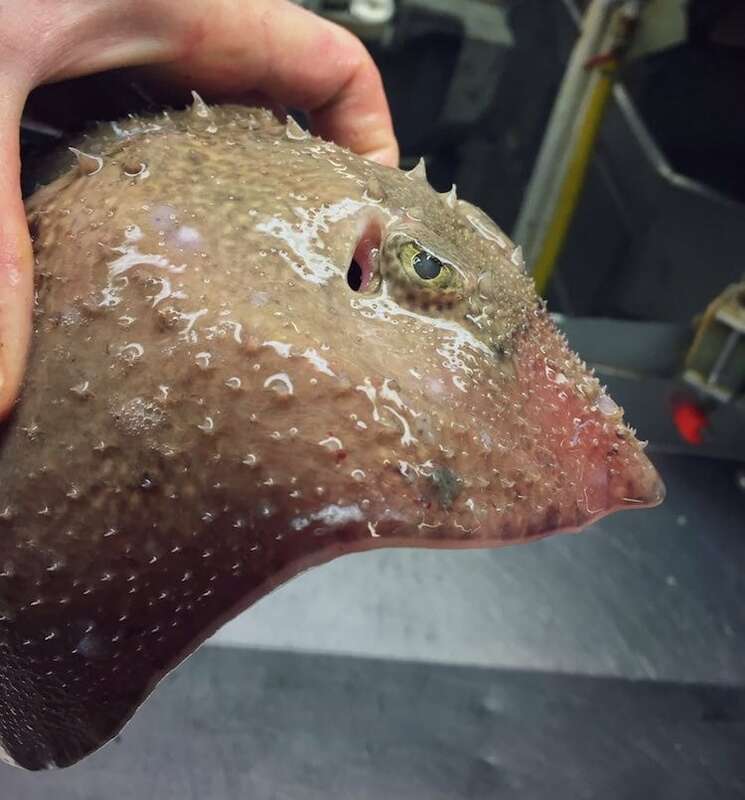 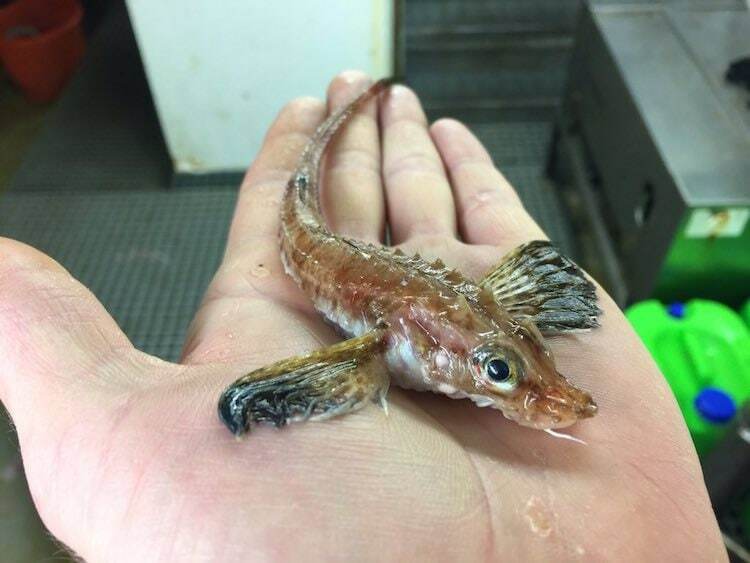 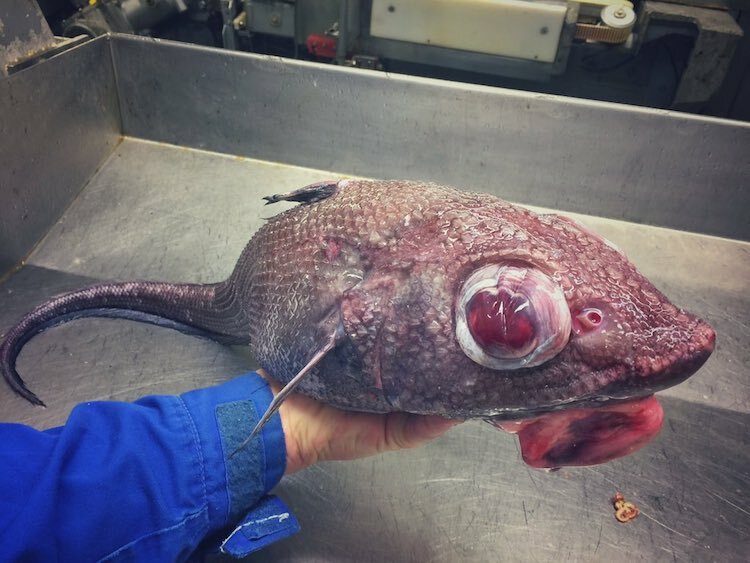 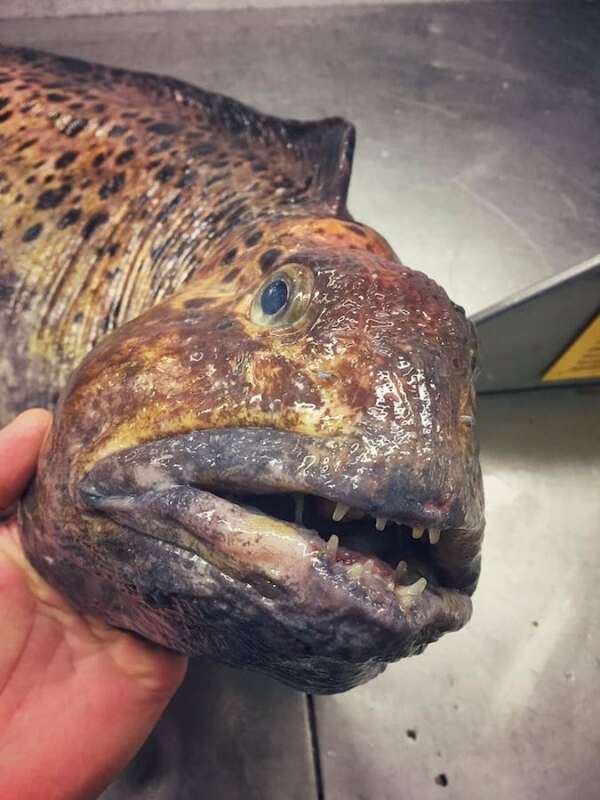 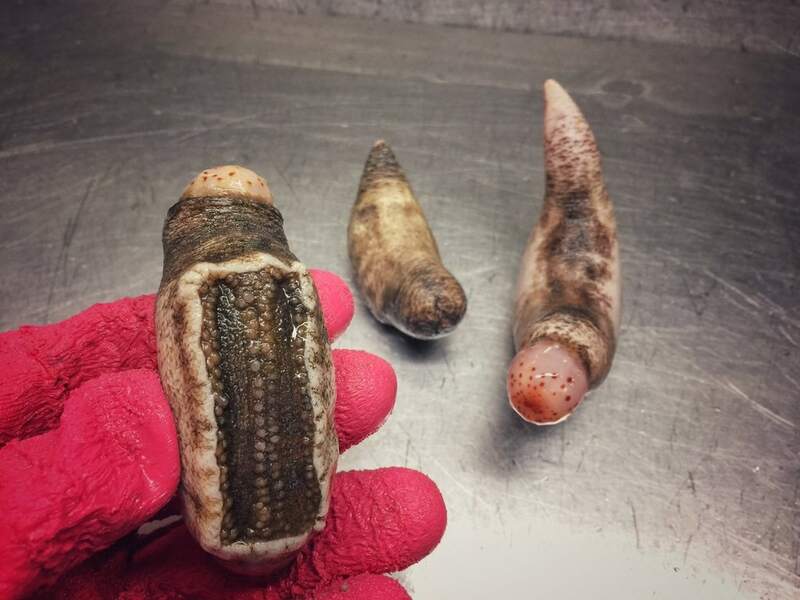 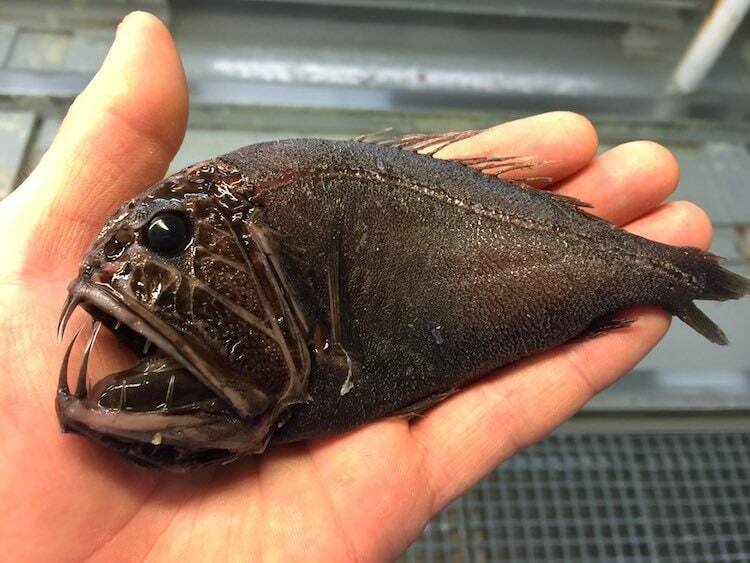 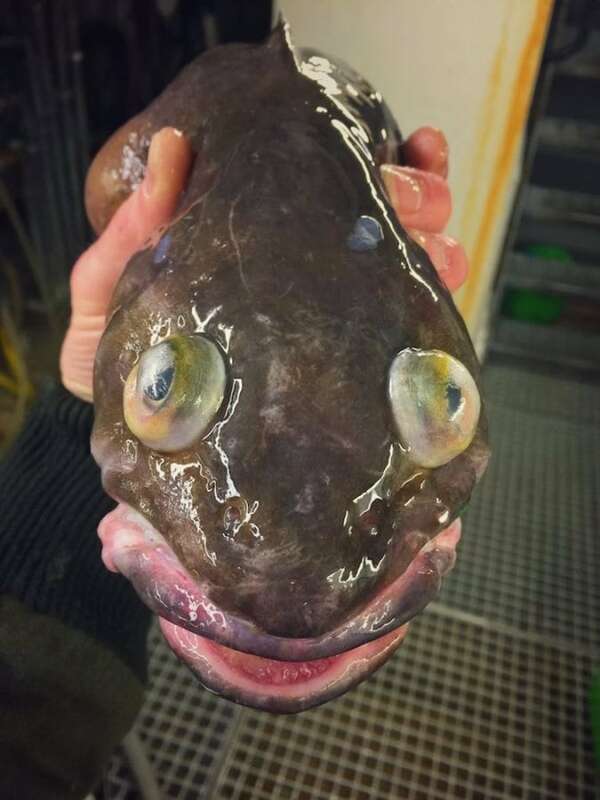 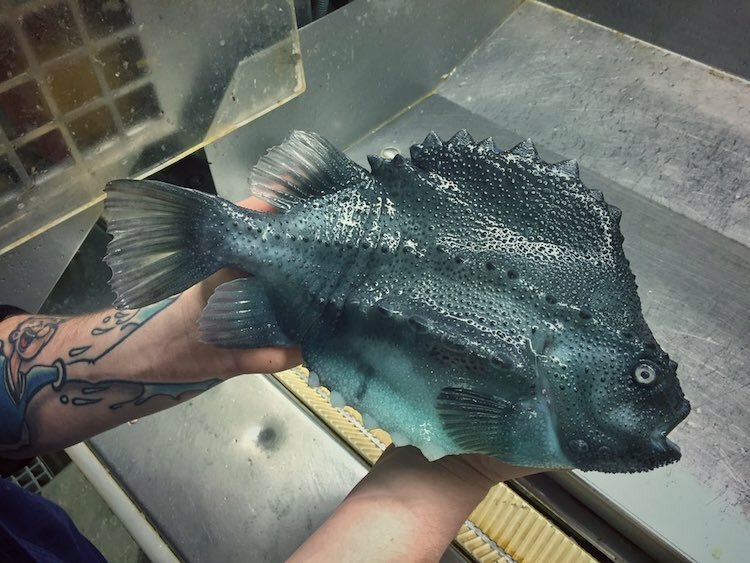 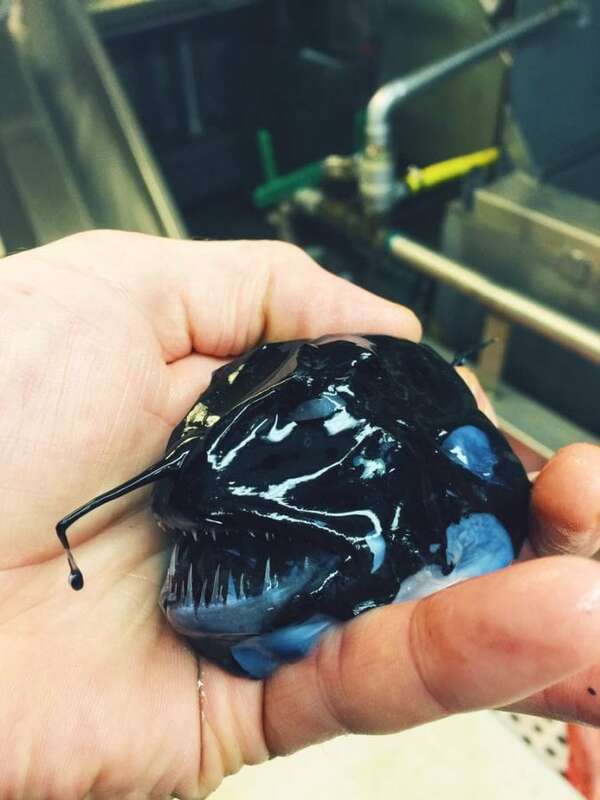 It turns out they’re hidden in the deepest trenches of the ocean and a Russian deep sea fisherman has all the photos to prove alien-like fish exist. 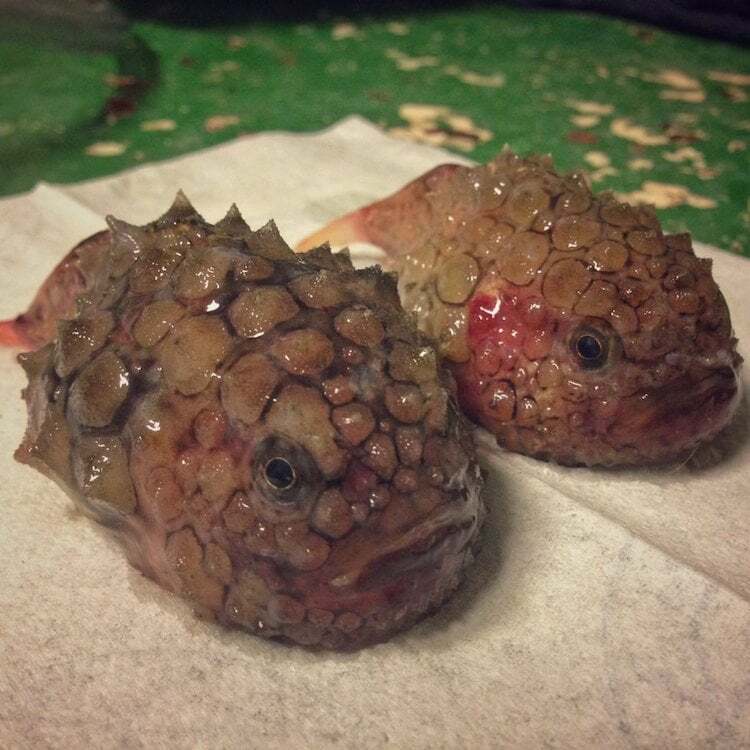 The terrifying fish are fascinating and resemble the creatures in Ridley Scott’s “Alien,” writes The Moscow Times. 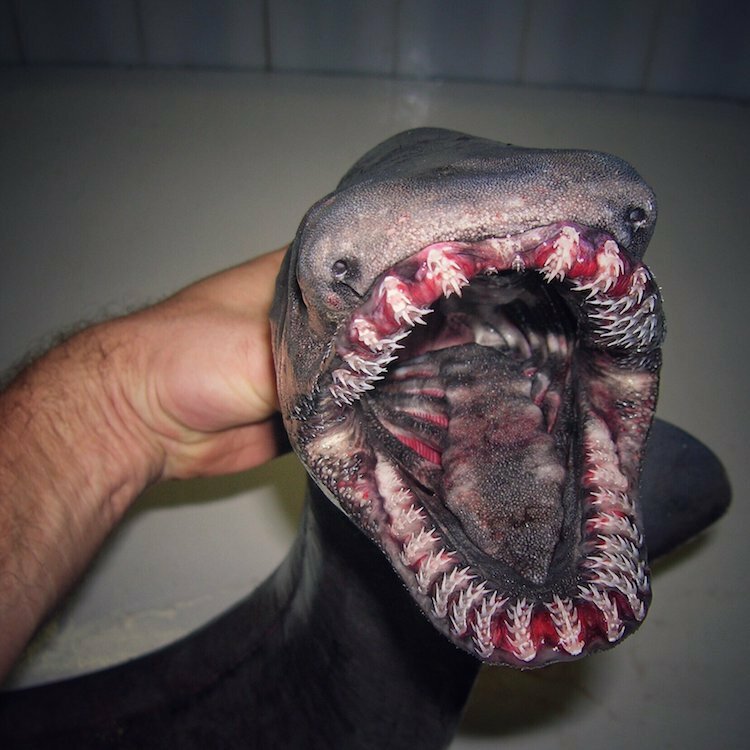 What makes them even scarier is their razor sharp fangs and human-like teeth. 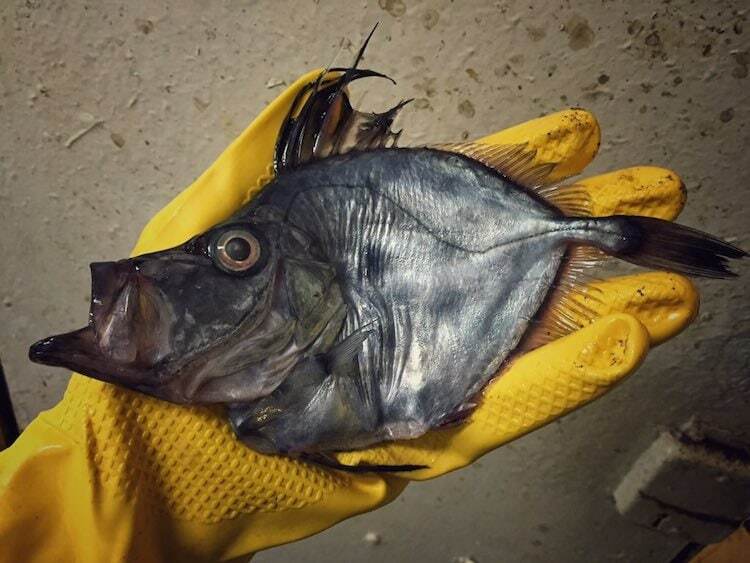 It’s no wonder Fedortsov handles them with gloves, and thorough caution, to snap the perfect picture of these distinctive fish.